Como’s mission aligns beautifully with our own commitment to the environment at Xcel Energy, and we’ve found this is a great place to have meaningful conversations with our customers. 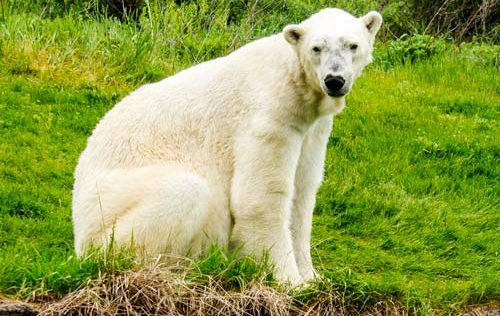 Como is one of the last zoos in the country that is fully free, and focused on making the environment and nature available to everyone–not just folks who have a higher income level. Como can provide that experience because of the generosity of their partners and the surrounding community, which is amazing to me. Caroline Mehlhop (caroline.mehlhop@comofriends.org), Director of Events & Sponsorships at 651-487-8235. 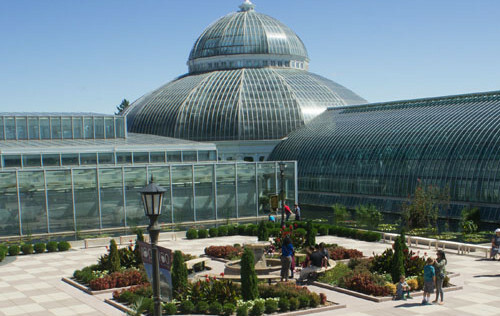 A Minnesota tradition since 1897, Como Park Zoo and Conservatory is one of the state’s great legacy institutions, welcoming nearly two million adults and children every year—more than any other cultural institution in the state. Support from Como Friends’ corporate partners is critical to ensuring that this regional asset is the best it can be today—and even better tomorrow. To learn more about sponsoring an event at Como, contact Caroline Mehlhop (caroline.mehlhop@comofriends.org), Director of Events & Sponsorships at 651-487-8235. 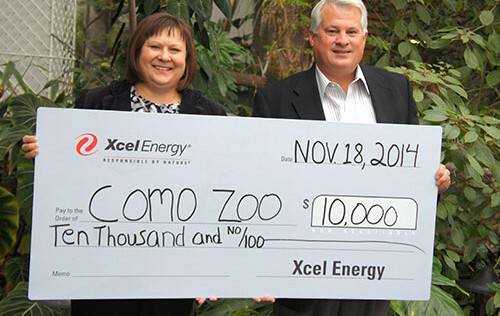 Sponsorships are a valuable way to support the work of Como Friends, and to connect with Como Park Zoo and Conservatory’s diverse audience of nearly two million annual visitors. From our elegant summer gala Sunset Affair, to our family-friendly fundraiser ZooBoo, to Bouquets, the late winter food, wine and beer celebration, to conservation weekends hosted throughout the year, Como Friends’ event sponsorships allow businesses of all sizes to support Como through direct contributions, in-kind gifts, and employee volunteer projects. Find out more about Como’s nearly two million annual visitors. Every year, Como’s education department welcomes field trips and classrooms from more than 60 Minnesota counties. 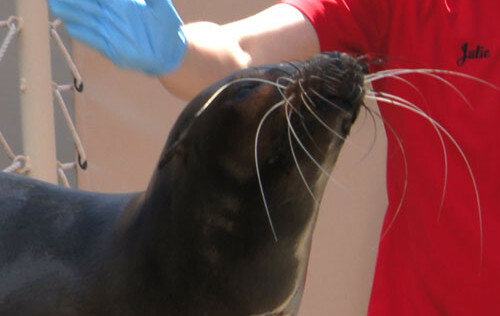 Free programs from the Sparky the Sea Lion Show to daily gardener and keeper talks reach 1 in 4 visitors each year—more than 500,000 adults and kids every year. Visitors who tell us they depend on Como’s free admission: 7 in 10. Visitors with household incomes below the state median: 4 in 10. Percentage of school-age Como visitors: 46 percent. In 2014, 1,540 Como volunteers contributed 51,595 hours—the equivalent of nearly 25 additional employees. Estimated annual interactions between Como volunteers and visitors: 296,953. January visitors in 2014, Como’s quietest month: 40,742. August visitors in 2014, Como’s busiest month: 325,668. Increase in average Como Friends membership gift from 2013 to 2014: 24 percent. Total gifts to Como provided by contributions to Como Friends in 2014: $1,951,256. Make a Difference at Como Friends with an In-Kind Contribution. Each year, Como Friends relies on significant support in the form of donated products, services, and promotions to support our fundraising efforts and on-going initiatives. Please visit our special events pages to learn more about how in-kind contributions to Como Friends ZooBoo at Como Zoo, Bouquets, and Sunset Affair fuel our fundraising success each year. Make Employee Gifts to Como Friends Go Even Further. To learn more about how your support helps Como Park Zoo & Conservatory thrive, invite a Como Friends representative to your next office giving event. To schedule a short 5-10 minute presentation about Como Friends today, contact Laurel Lundberg at 651-487-8296 or laurel.lundberg@comofriends.org. Hundreds of Minnesota employers provide matching gifts to the nonprofits that their employees care about most. Is your workplace one of them? Many Como Friends’ supporters take advantage of employee matching gift programs to make their financial and volunteer contributions go even further. To join them, simply designate your donation to Como Friends, 1225 Estabrook Drive, Saint Paul, MN 55103 and follow your employer’s policy for matching your charitable contribution. Make a date to give back to the community with Como Friends. Visit Como Park Zoo and Conservatory’s volunteers and interns page to learn more about current and upcoming opportunities, or call Caroline Mehlhop (caroline.mehlhop@comofriends.org), Director of Sponsorships & Events at 651-487-8235 to learn more about how your business team’s skills can help support Como Friends. Como Friends’ special events provide a great way for corporate volunteer groups to compliment their contribution to Como through community service.